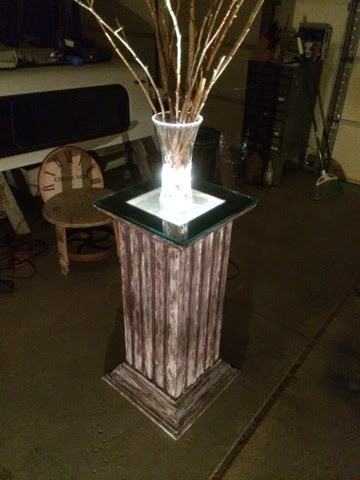 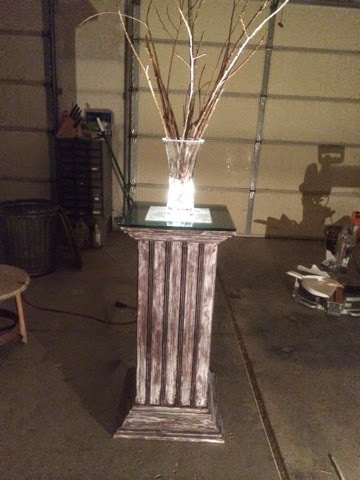 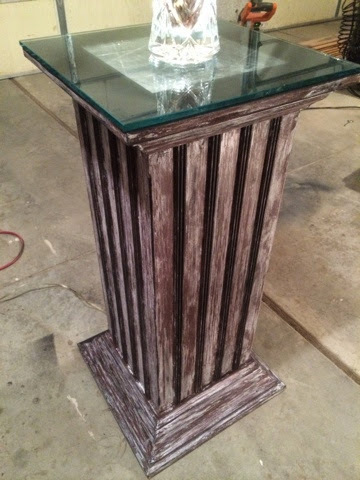 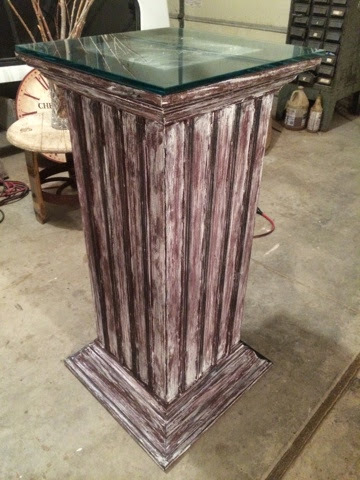 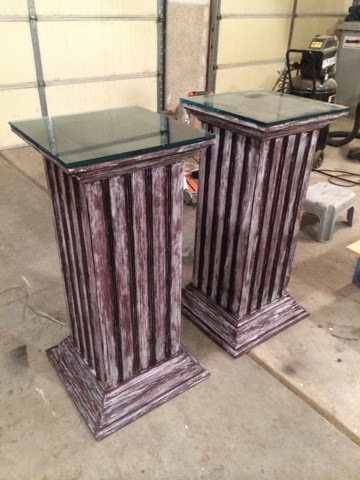 Reclaimed Rustics lighted, distressed, rustic pillars. 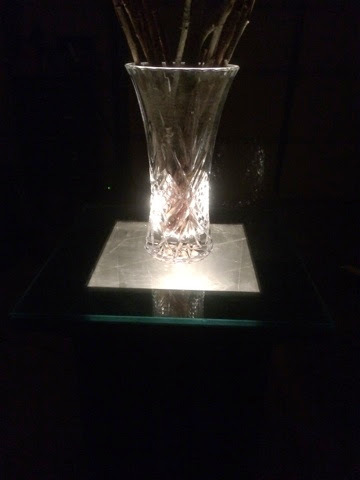 Great for lighting your favorite, crystal vase or open your Bible in a stand to today's meaningful verse. 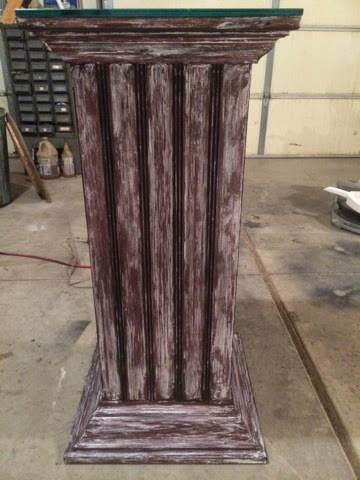 The base and crown molding on these pieces will help spruce up the most elegant of rooms. 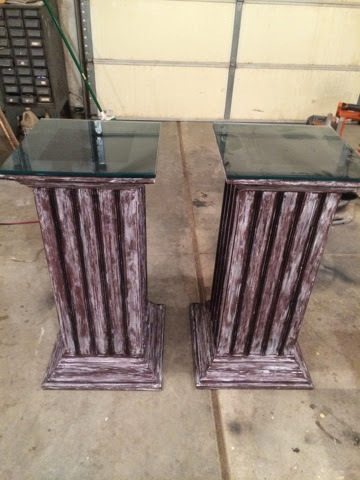 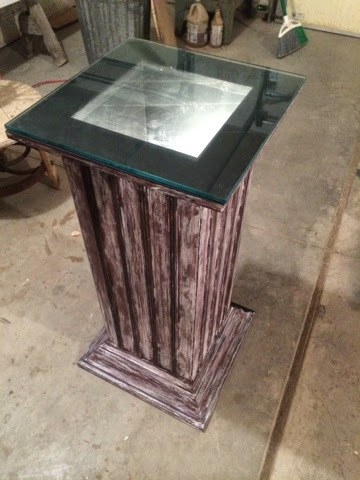 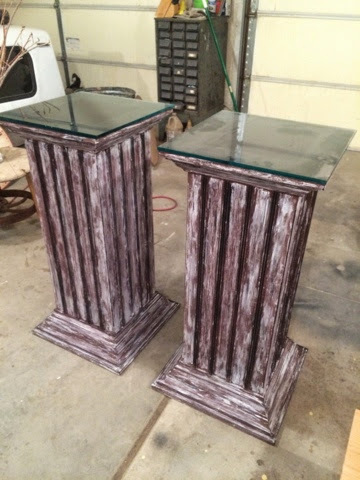 Both pillars are topped off with 1/2" glass.